Silviculture is a special field of forest management that involves the development of activities designed to establish, tend, protect, and harvest crops of trees, especially for use as timber. 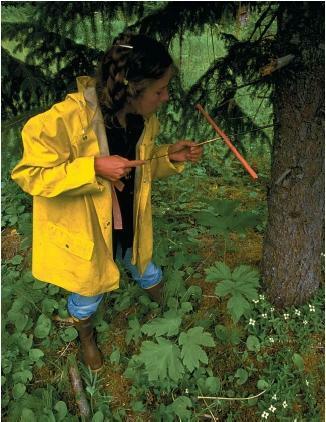 The term silviculture was invented to compare its activities with those of agriculture. Whereas agriculture deals with a great variety of different crops, silviculture ( silvi means "trees") deals with trees only. thank for information that you have provided in your site. 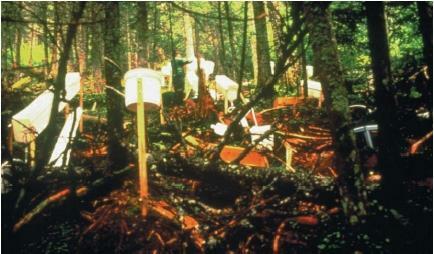 i search information about forest havesting and logging for my rseach and your information was useful for me. if you have any information like above please send me .